During the summer months of 1944, a daily onslaught by V-1 jet-propelled flying bombs, heading for London and southern England, was countered in the skies of Kent and Sussex. 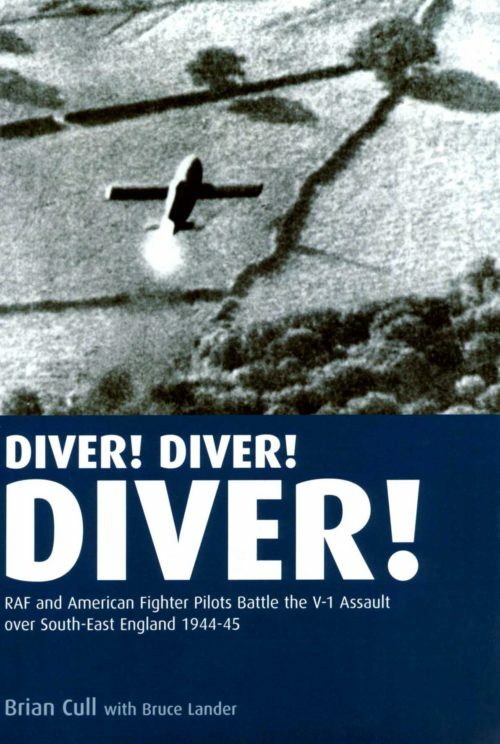 To the pilots, British press, and bewildered public, Hitler’s ‘secret weapons’ became known variously as Divers, Buzz Bombs, Flying Bombs, Doodlebugs, Dingbats, Robots, Jet-Ships, P-Planes, Witches and even Farting Furies. But they were dangerous, with thousands of civilians losing their lives. Launched from the Pas de Calais, the V-1s came in over the Channel at between 1,000 and 2,000 feet at speeds approaching 400mph. They proved a difficult target to intercept, much less to bring down. However, many fighter pilots did become ‘aces’, one alone accounting for 60 of them. By March 1945, when the aerial bombardment ended, a staggering 10,000 V-1s had been launched (including 1,500 from the air). 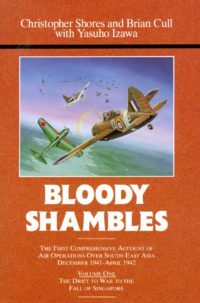 However, with 42 per cent being destroyed by the defences, half of these alone by the RAF, it is clear tens of thousands of people were saved. 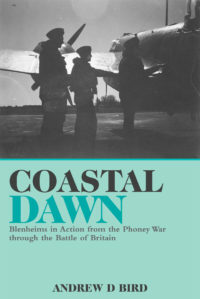 In this significant work, respected historians detail every known success by the defending pilots of over 13 nationalities, and where detected, record all locations and casualties of V-1 impacts in London and the south east. 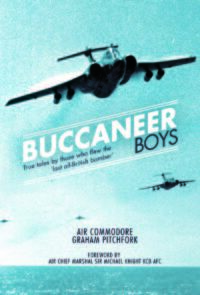 In doing so, they rely heavily not only on official documents and combat reports, but also on the vital accounts of the pilots themselves and those on the ground, many of which are quoted verbatim. Be the first to review “Diver! Diver! Diver! : RAF and American Fighter Pilots Battle the V-1 Assault Over South-East England, 1944” Click here to cancel reply.